Avery Dennison Corporation (ASV-Vācija), incorporated on February 23, 1977, is engaged in the production of pressure-sensitive materials and a variety of tickets, tags, labels and other converted products. The Company’s pressure-sensitive materials are sold to label printers and converters that convert the materials into labels and other products through embossing, printing, stamping and die-cutting. 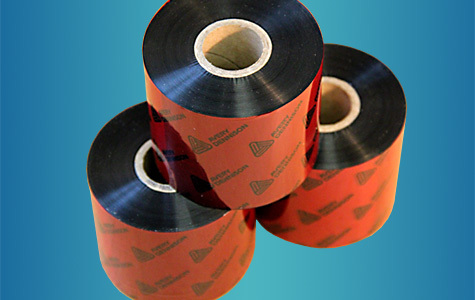 It also sells pressure-sensitive materials in converted form as tapes and reflective sheeting. 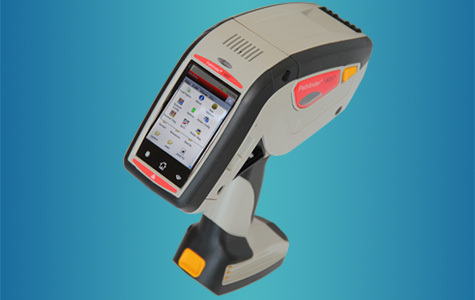 The Company also manufactures and sells a variety of other converted products and items not involving pressure-sensitive components, such as fasteners, tickets, tags, radio-frequency identification (RFID) inlays and tags, and imprinting equipment and related services, which it markets to retailers and apparel manufacturers and brand owners. The Company’s operational segments include Pressure-sensitive Materials (PSM), Retail Branding and Information Solutions (RBIS), and Vancive Medical Technologies (Vancive). Lasīt tālāk... 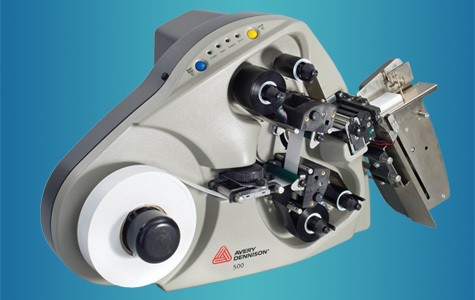 Fabric label printers from Avery Dennison Corporation are indispensable for the production and are designed specifically for printing on various textile materials. They're an excellent choice for cost-effective fabric label printing. Fast and reliable, these printers provide an affordable yet flexible solution for in-plant fabric label printing.